I love a full-on furniture project, replete with solid joinery, elegant design, and high-quality materials. But, as any maker knows, those can take weeks or even months to sketch, mill up stock, test, fix mistakes, and rub on a finish. So, do you know what I love even more? 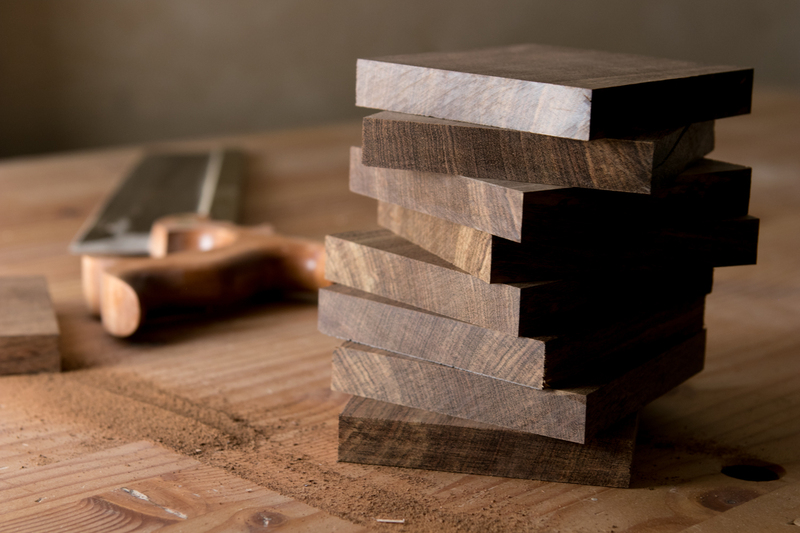 A simple woodworking project you can complete in a single day, or better yet, an afternoon. Something to get you some shop time, create some sawdust and shavings, and be put to practical use by dinnertime. 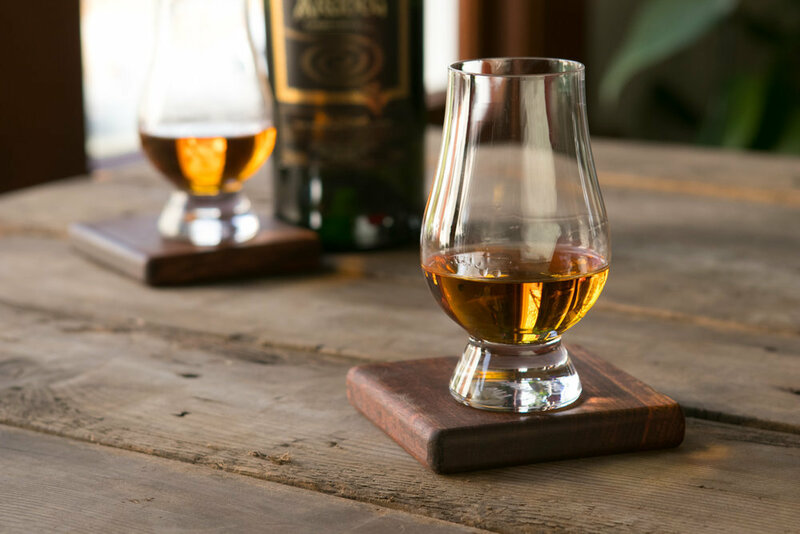 So, that's what I had in mind when I created this simple DIY wood coaster project for Danner boots. Pacific Northwest locals know Danner as an amazing company that's been making high-quality leather boots and accessories since 1936, right here in Portland, OR. Their Bull Run work boots are some of the best things I've ever put on my feet, with all US materials for a totally reasonable price. And the new black ones are super sharp. Can't beat it. 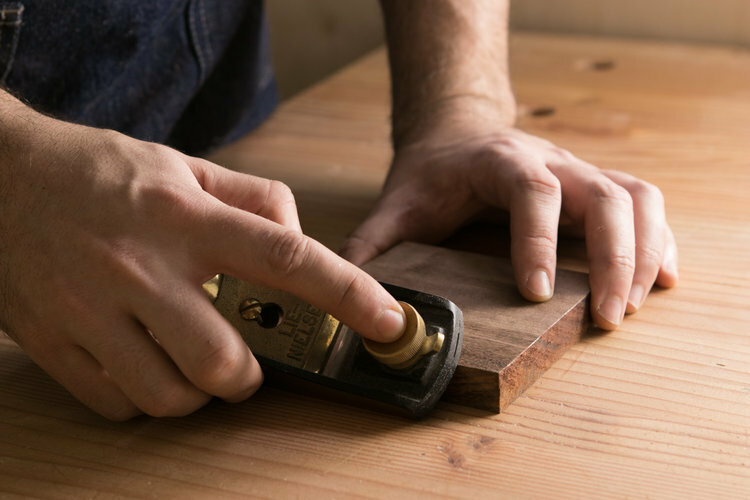 It's a simple project that you can make with a whole shop's worth of tools, or just a jigsaw and some sandpaper. You probably have the materials in your scrap bin, and if not, they'll cost under $15 to buy new. Start to finish, you'll be done in under an hour, and, if I may say so myself, these guys will last for decades to come. Check out the whole process at the Danner blog, and hit me up if you have any questions!